Most people's low back pain will go away without needing any major treatments. 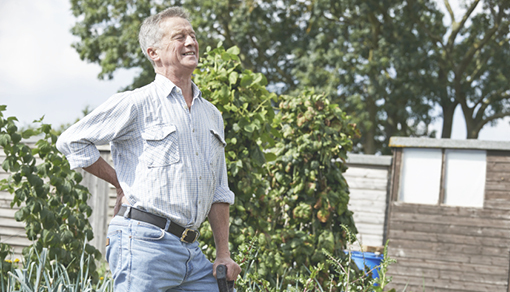 Follow these simple tips to prevent back pain. Your Back Hurts, Now What? 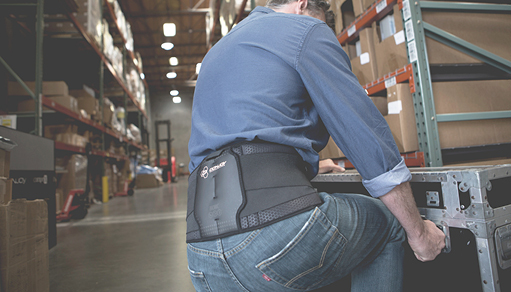 Which Back Brace is Right for Me? Lower Back Pain: What is it?